Good evening everyone! I hope you all had a wonderful day! 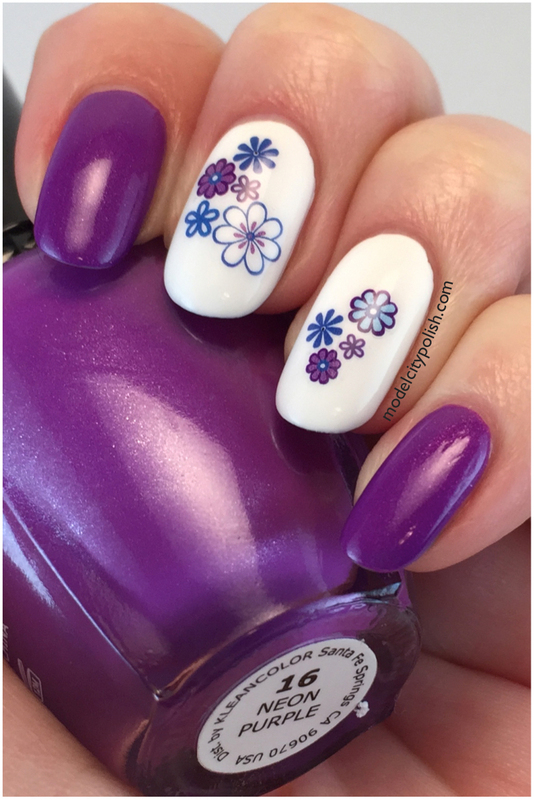 Today I have some more awesome water slide decals from Born Pretty to share with you guys. I have tried various brands of water slides and their’s is my favorite, hands down. The application and quality is just perfect. Unlike a lot of decals where you place on nail and soak a back prices of paper, these you soak in water then slide off the paper and hand place exactly where you want. 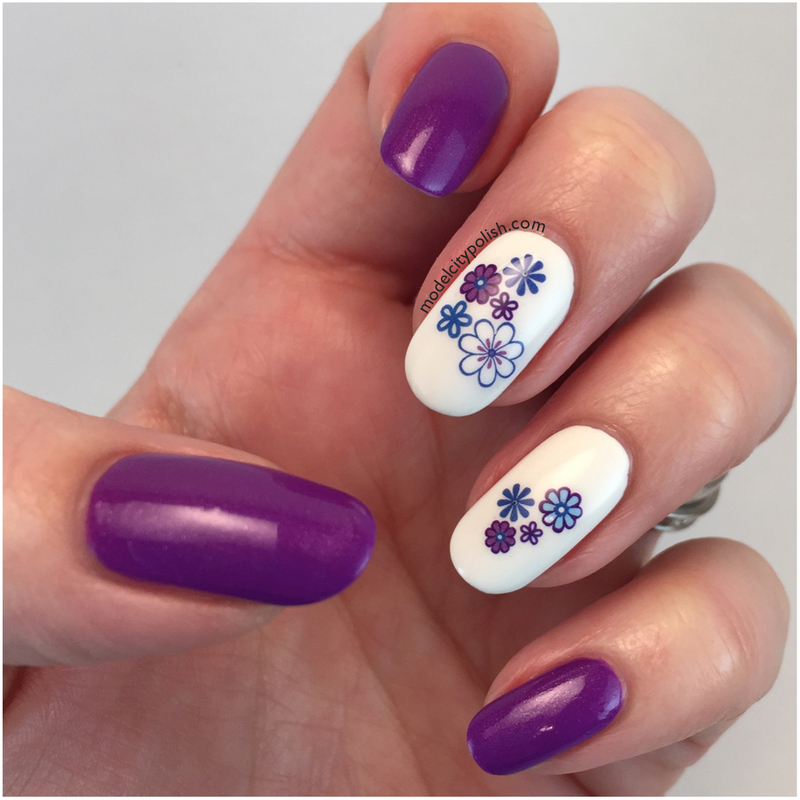 For today’s manicure I used OPI Alpine Snow, Kleancolor Neon Paper, and Born Pretty Motif Flower Decals. I don’t think I could have matched a better perfect! The flowers are super fun, cheerful, and sure to bring a smile on your face. I sealed everything with a coat of Glisten & Glow HK Girl Fast Dry Top Coat. So what do you guys think of my floral nails? I love them! They are so fun! Be sure to check out these decals plus TONS of other goodies from Born Pretty and remember to use code AEL91 for 10% off your order of regularly priced items. Give Born Pretty a follow of Facebook, Twitter, and Instagram for new product notices and great specials. Thank you so much for stopping by today and I will see you all again tomorrow. 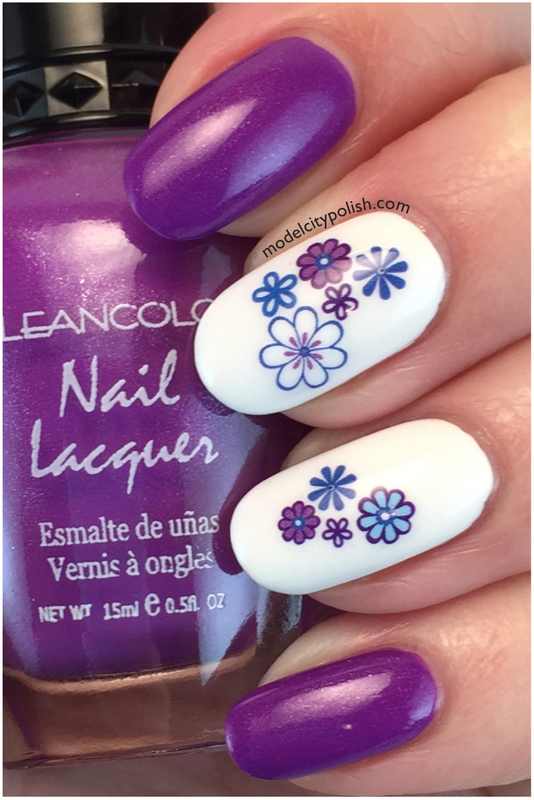 Water decals were sent to me for review purposes but that does not influence my final opinions. 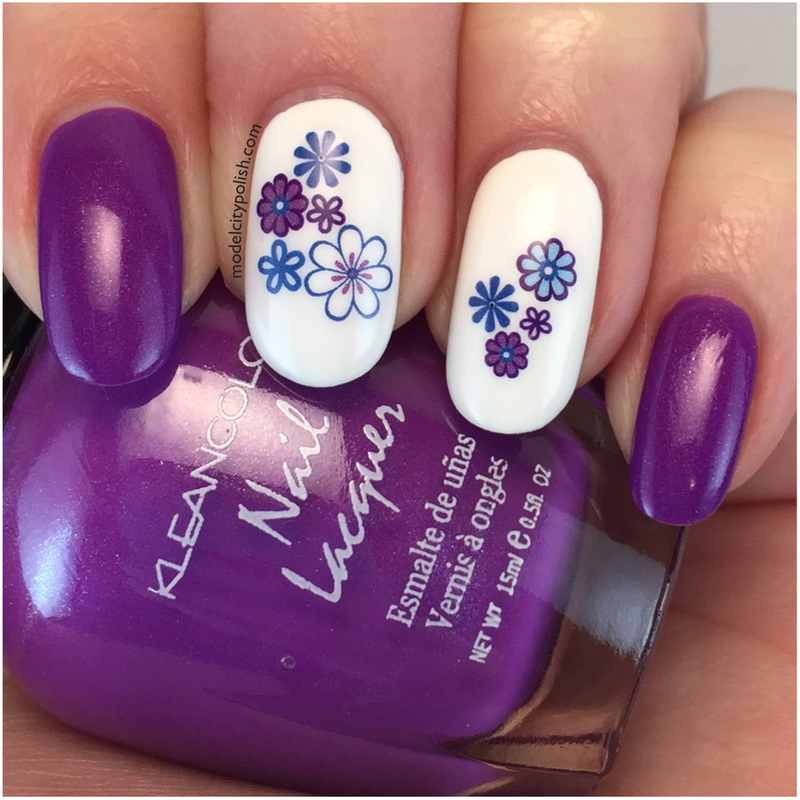 Those flowers are perfect on a wintery day! Your nails look so pretty! A perfect polish for the decals, also.